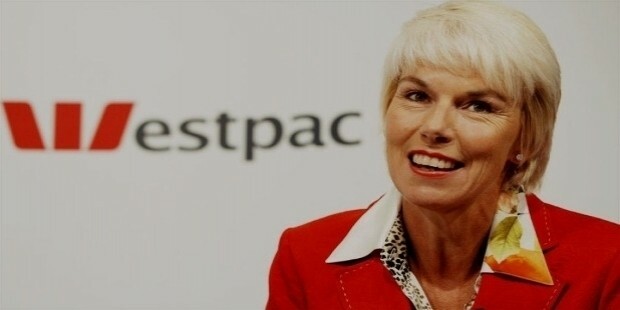 Gail Kelly is a South African who worked as the CEO of Westpac for many years before finally making way for her successor in 2015. 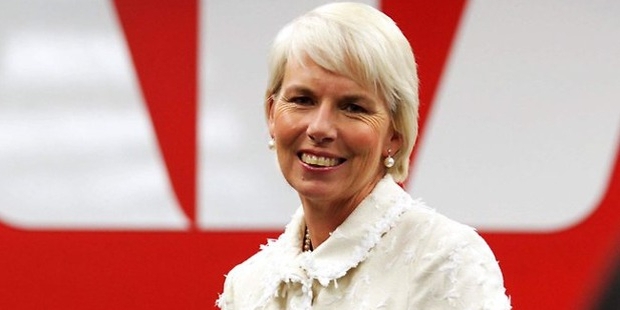 She is known to be the first ever woman to have become the CEO of a well established bank in Australia. 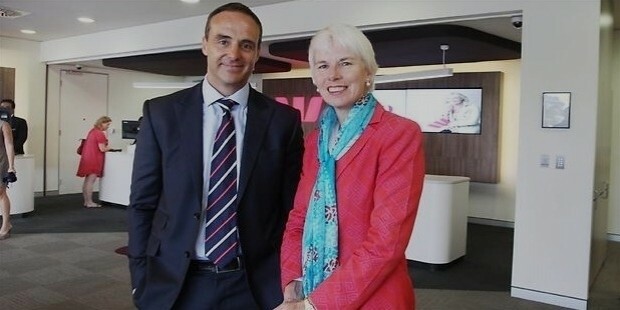 She also happens to become the first ever female CEO to hold this post for one of the top ranking companies among the Top 15 firms list in Australia. 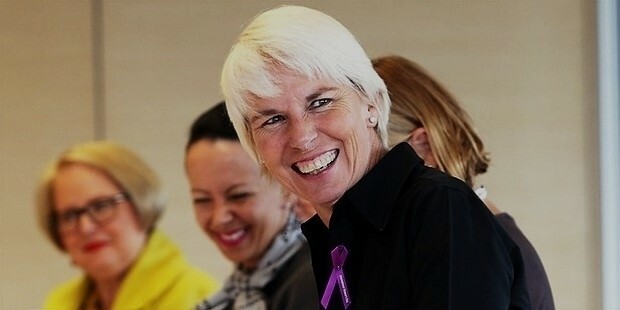 Gail Kelly was born Gail Currer on 25th April, 1956 in Pretoria, and South Africa. She went to the University in Capetown and majored in Arts, with History and Latin being her preferred subjects. She also completed her Diploma in Education. In the year 1977, Gail married Allan Kelly and moved to Rhodesia, which is now a part of Zimbabwe. There Gail taught Latin to students at Falcon College. The couple later moved back to South Africa and Gail continued her teaching profession here too. In the year 1980, Gail Kelly joined Nedcor Bank as a Teller but soon made it to higher posts, thanks to an accelerated training program. She joined MBA in the year 1986 and completed the course with distinction in 1987. In the year 1990, she became the head of the Human Resources Division at Nedcor bank. She went on to holding a number of other managerial posts from the years 1992 to 1997. In the year 1997, Gail went to Sydney for a few interviews with some banks. She was soon appointed by The Commonwealth Bank and started working as General Manager of Strategic Marketing. Her exemplary performance soon fast tracked her and by the end of 2001, she had become the Customer Services Head of the bank and was responsible for the operations of various branches. Later in 2002, she was offered the post of CEO of St. George Bank. At this time, the bank was in the doldrums and seemed to be a target for takeovers. However, with Kelly’s hard work and intelligence, the bank soon flourished. This prompted the St. George Bank to give her a pay hike and also rethink her contract which was updated to be made into an indefinite one. She worked with the organization till 2007. 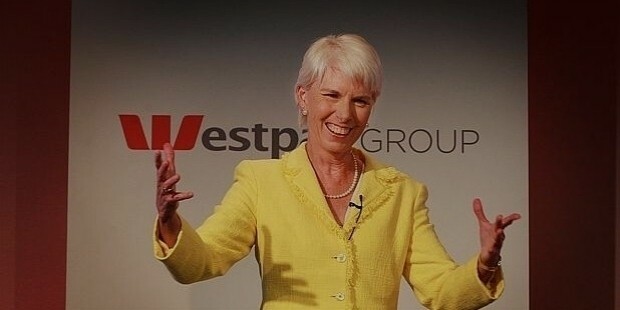 In the year 2008, she joined as the CEO of Westpac. However, in the same year, Westpac took over St. George bank. 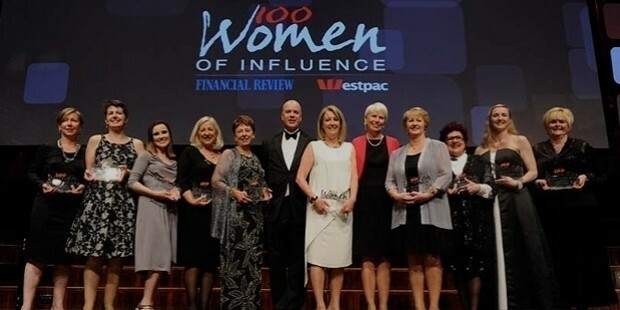 Gail Kelly’s belief and passion for woman empowerment led her to pass a rule that 40% of the managerial profiles in Westpac should be held by women. In November 2014, Gail announced that she would be retiring from the post of the CEO. She stepped down from the post in February 2015, making way to her successor, Brian Hartzer. 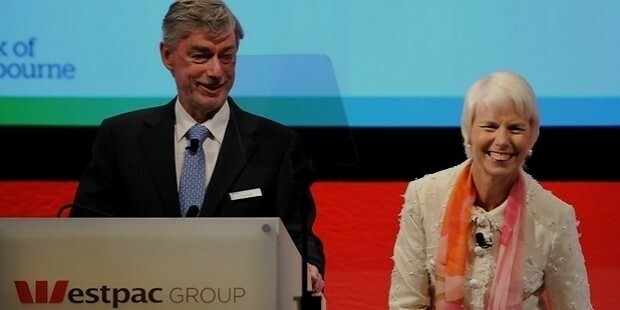 From 2008 to 2011, Gail Kelly made it to the Forbes’ list of Most Powerful Women in the World. In the year 2014, she was ranked as the 54th Most Powerful Woman of the World by Forbes.